Quality Hotel & Suites "At the Falls" is in the heart of downtown Niagara Falls, NY and is surrounded by amazing local attractions and events. Browse below to see some great local attractions as well as a calendar of upcoming events! 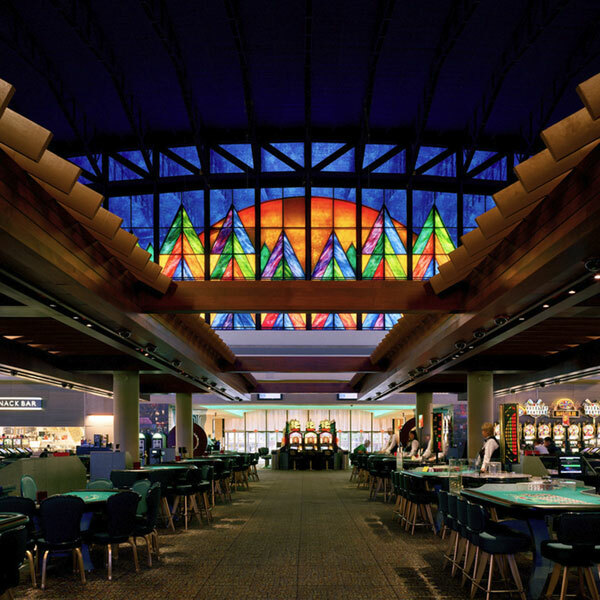 Try your hand at Niagara Falls world-class gaming and entertainment resort. 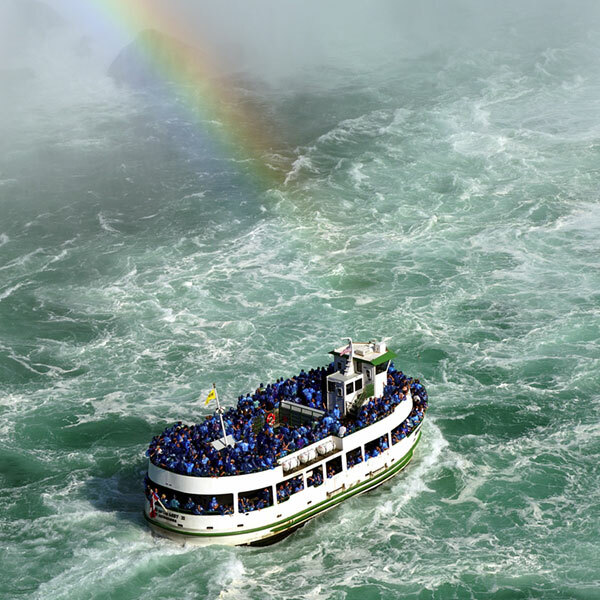 Experience America’s greatest boat rides as it takes you into the mist of the Niagara Falls. 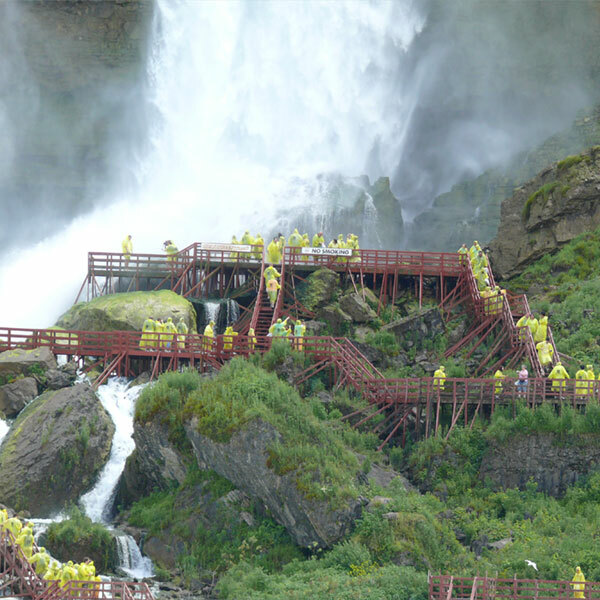 Get up close and personal to the falls as you make your way to the famous Hurricane Deck. 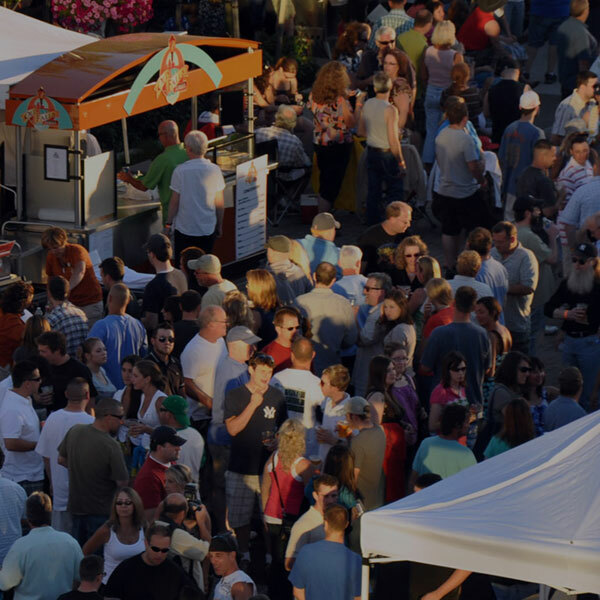 Enjoy seasonal food vendors, festivals, concerts and activities. 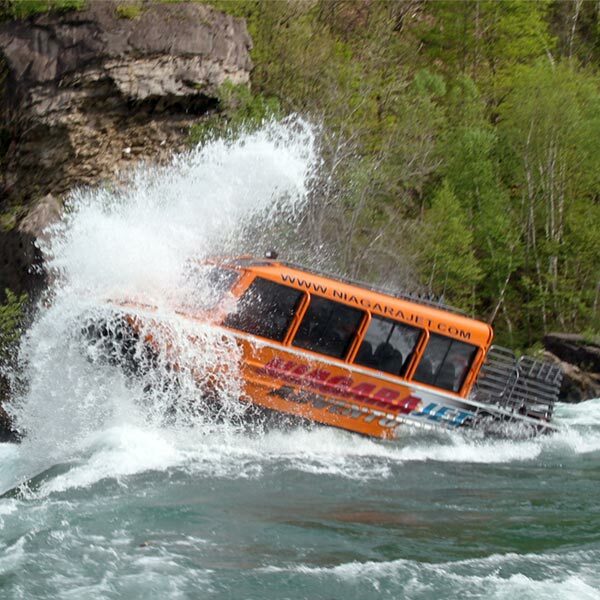 Experience the Niagara river during all 4 seasons in their climate controlled boat! 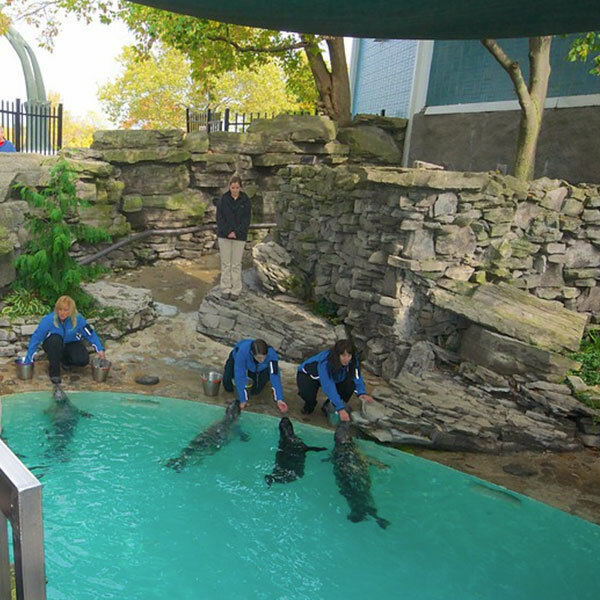 Enjoy a family-friendly day discovering over 1500 aquatic animals! 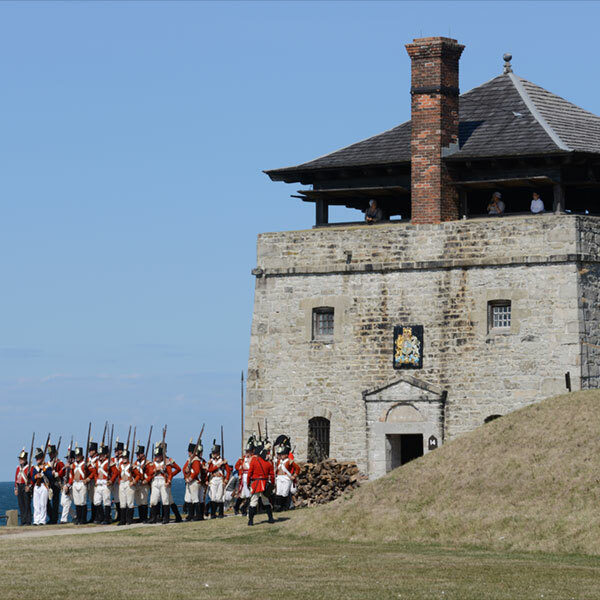 Step back in time to when the Native Americans, French, British and American soldiers lived in the 18th century. 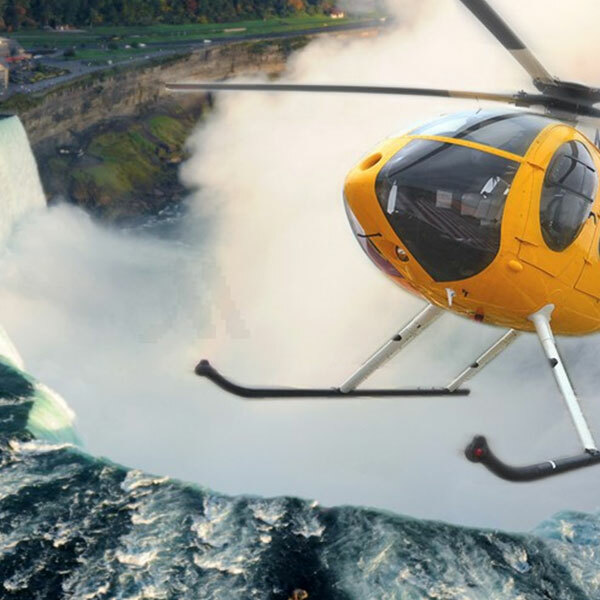 A unique view of the Niagara Falls, from the sky!